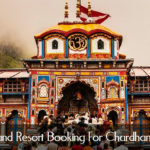 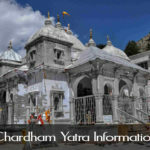 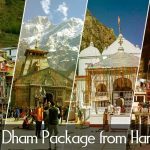 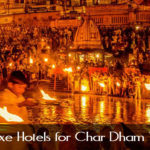 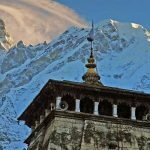 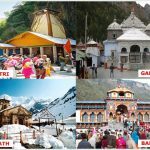 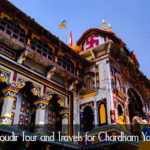 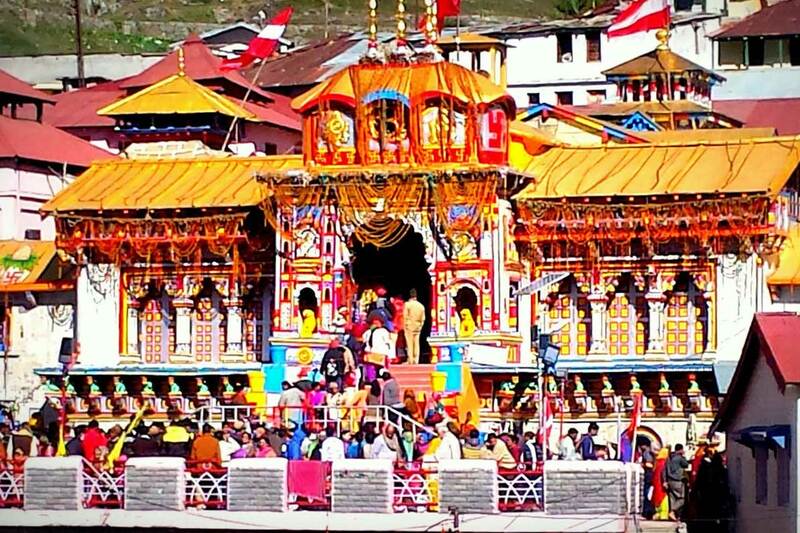 Chardham tourism from Dada Boudir Tour & Travels (Regd.) 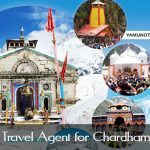 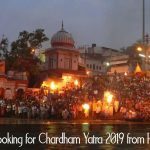 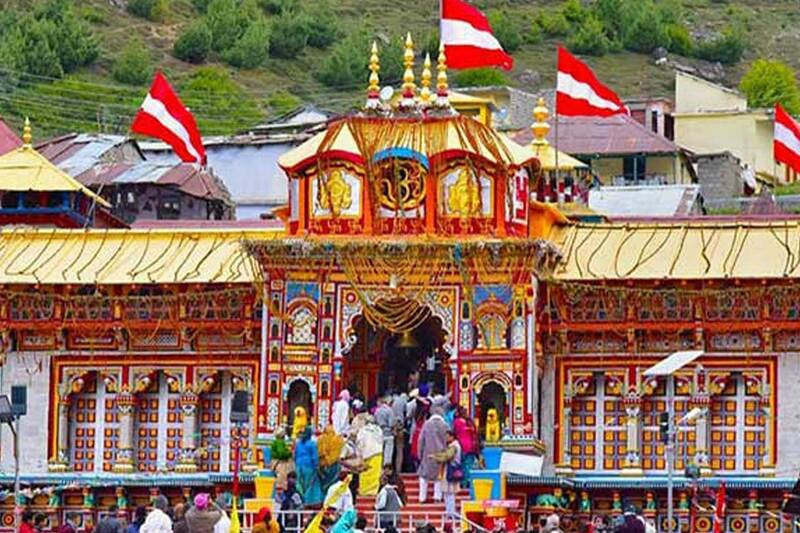 is one of the approved travel agent for chardham yatra. 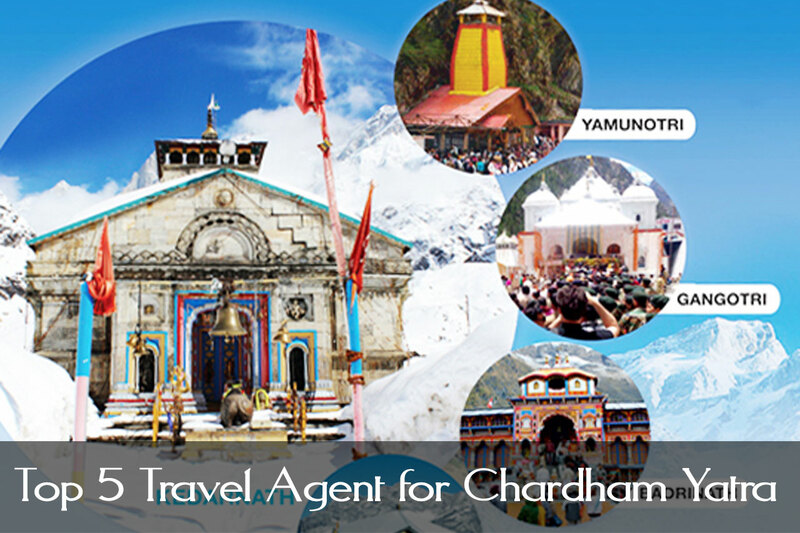 Chardham tourism offers specialized packages for family and group travels at lucrative rates. 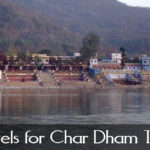 We also offer separate itineraries for wildlife sightseeing, nature exploration, pilgrimages and honeymoon destinations. 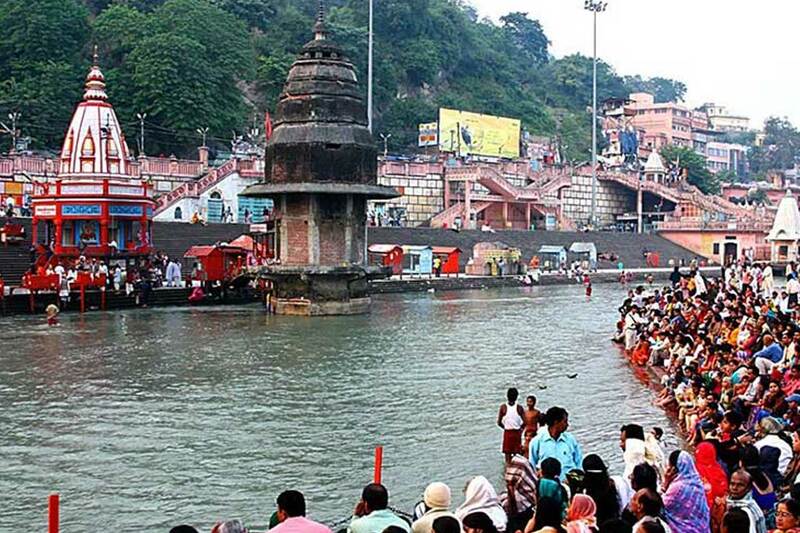 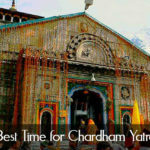 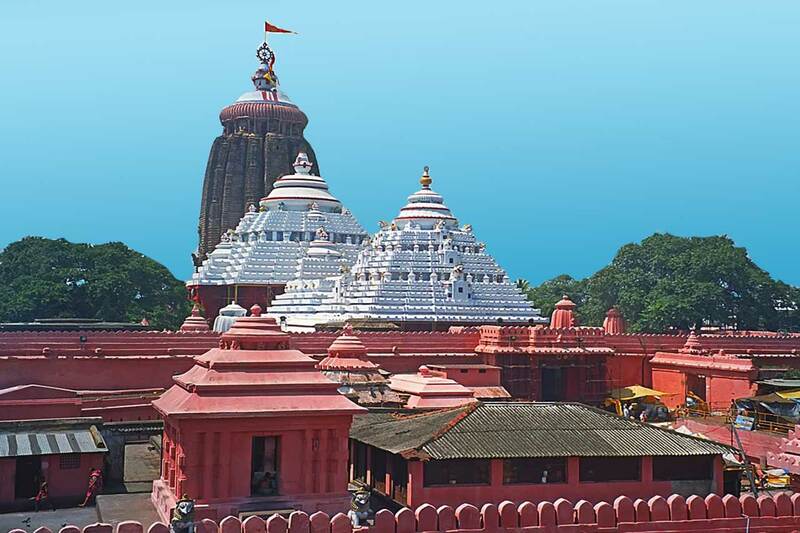 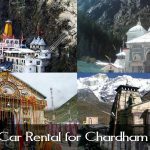 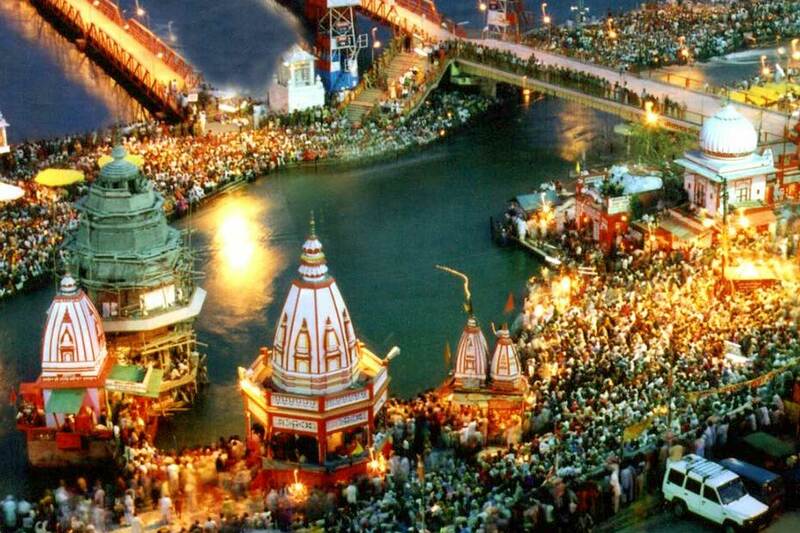 Our Chardham Travel services are designed to cater to your personal chardham package.